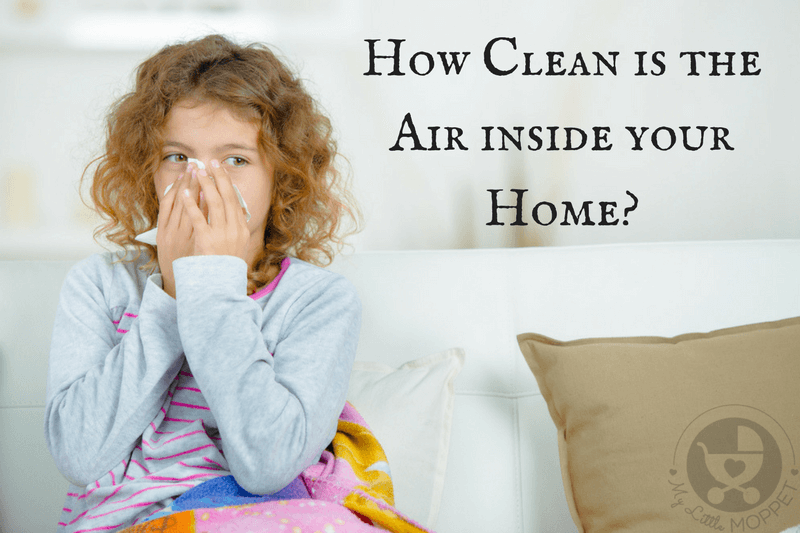 Your home is meant to keep you safe, but if the air inside your home is somehow worse than it is outside, what can you do? We seal up our houses to make them as energy efficient as possible, and as a result, trapped air continues to cycle throughout. 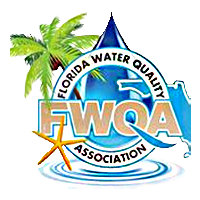 Our air quality testing in Tampa, FL can measure the safety of your breathing spaces. 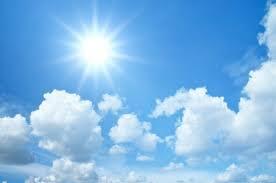 Air quality testing is the way of measuring the indoor air quality of your home. We send samples of air from your environment to a 3rd party lab which will analyze the samples and send us the report for continued service. Our certified professionals analyze the report and provide you with the most efficient and effective way to decontaminate and clean all bacteria types while providing 100% clearance pass guarantee. To find out exactly what might be lurking in the air inside your home, such as spores, call us for a test. Once you find out where the problems lie, you can work on eliminating them. If you’d like to know more about whole-home air filtration systems, stop by the store or give us a call at 813-988-7701 or 800-890-6835. One of the best ways to improve indoor air quality in your home is by investing in a home air purification system There are many brands out there in a variety of styles and price ranges. They go a long way towards making your air free of harmful pollution, cigarette smoke, construction dust, pollen, and everyday household dust. And the best way to make sure your home is free of these allergens is to use a HEPA grade filter, which removes 99.97% of the particles and matter in the air. They are also a big help to any family that suffers from allergies. You may check out our entire line of PureStar HEPA Air Purifiers here.